After some research for the motion sensor for threshold, I decided to use a motion sensor from the Home Depot; Heath Zenith 240 Degree Replacement Motion Sensor. I needed to have both wide range (at least 200 degree) and long distance (at least 25 feet) sensitivity. It was hard for me to develop a steady and reliable sensor with Arduino in a short period of time. This is what I designed. In order to keep the easy access for a person who take care of the electric parts, I connected a pair of 125V plug and connector. The sensor turns ON/OFF the Arduino board. Once Arduino turns on, it plays a MP3 sound file. The setting of sensitivity will be easily changed on the sensor unit so that I do not need to be there to change the setting/programming everytime. This solved both easy access and reliability for this project. 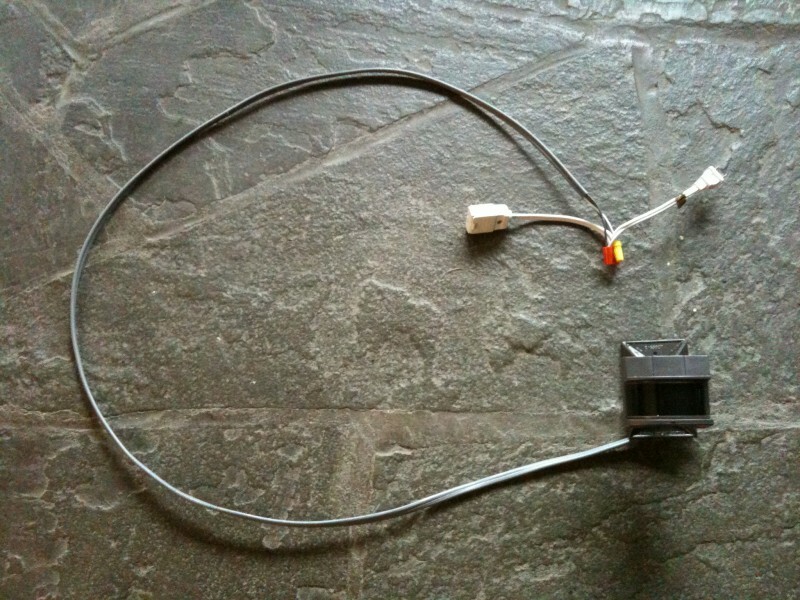 This entry was posted in art, sound, tech and tagged arduino, idea, kickstarter, threshold. Bookmark the permalink.